In the first part of this series #1 Action Plan, we looked at the preparatory questions to consider before migrating to SAP HANA and SAP S/4HANA. Now, let’s take a high level look at deployment options & scenarios for SAP HANA. Firstly, it’s important to note that SAP HANA is both a database and a database platform. For this reason, it can be used in multiple scenarios and deployed in several ways. What are the typical scenarios? In general we distinguish between on-top scenarios and side-by-side (sometimes called “side-car”) scenarios. In this scenario the SAP HANA database is the primary (only) database of a business system. Within the side-by-side scenarios existing business systems with traditional databases are extended by a SAP HANA database. Accelerators for different business scenarios (ERP, CRM, etc.). Real-time data replication via SAP Landscape Transformation (SLT) from one or several business systems to the SAP HANA database for reporting via SAP Business Objects Platform (SBOP)4.0/4.1 clients. Non-real time replication of data from a system(s) to an SAP HANA database via SBOP Data Services and reporting via SBOP clients. Want to know more? What about S/4HANA deployment options and scenarios to support your company’s digital transition? 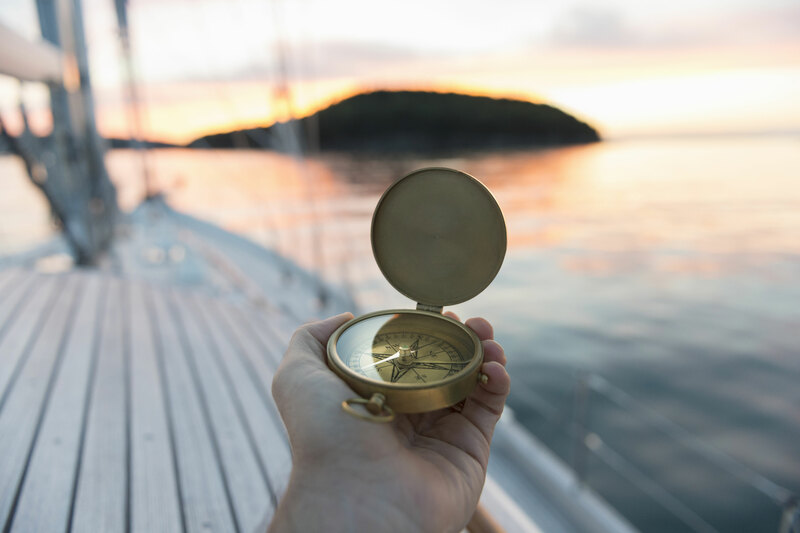 – Explore the SAP Enterprise Support Value Map for SAP HANA & SAP S/4HANA, reach out to our focus advisors and collaborate with other customers. Nice to see that there are different deployment options and well explained!